Retaining Today’s Workforce: How to hire and retain employees with the generational changes. Date: February 26, 2019 Time: 12 p.m. – 1 p.m. Bring your lunch! 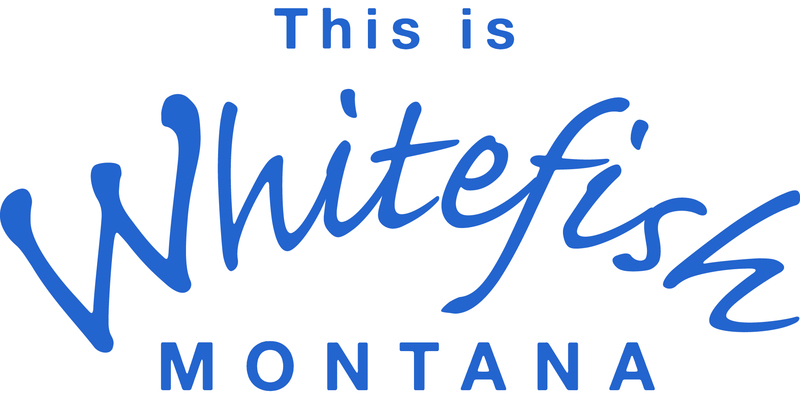 Location: Flathead Valley Community College, Arts & Technology Bldg, Room 139 777 Grandview Drive, Kalispell Cost: Free to attend Register at: blueprintforbusinesssucess.eventbrite.com Every generation has its own way of thinking, working, communicating and processing information. As a business owner, hiring manager and supervisor, how can you effectively engage and encourage all your employees to work as a team? We invite you to explore the generational issues in the workplace to assist in hiring and retaining today’s workforce. You will learn: • Identifying characteristics of generations in the workplace • How to improve communication and team work • Tips and suggestions for overcoming generational differences Presenter: Jordan Nelson, Managing Partner, began working at Express Employment Professionals in 2012 performing in multiple positions: Industrial Recruitment, Administrative Staffing, Operations Management and eventually becoming co-owner of the franchise in 2015. He is a graduate of Glacier High School and the Leadership Flathead Class of 2016. Jordan serves as an Ambassador for the Kalispell Chamber of Commerce, Vice President of the Flathead Chapter of Business Network International (BNI) & Co-chair of the Flathead Job Service Employers’ Council (JSEC). He has presented at numerous business events on generations in the workplace & a variety of employment related topics. Preview: Tune into the Good Morning Show with John Hendricks and Robin Mitchell on KGEZ AM 600 / FM 96.5 / KGEZ.com on February 19th in the 9 o'clock hour to hear Jordan Nelson’s ten-minute interview about Retaining Today’s Workforce: How to hire and retain employees with the generational changes. For more information call Job Service Kalispell: (406) 758-6200 Sponsored by Job Service Kalispell and Flathead Valley Community College. February 26, 2019 12 p.m. – 1 p.m. Bring your lunch!